Hive Management is the nitty-gritty of caring for your buzzing beauties. 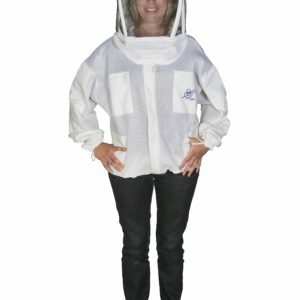 We stock a range of products to assist you in coping with the reality of thousands of bees in situ. 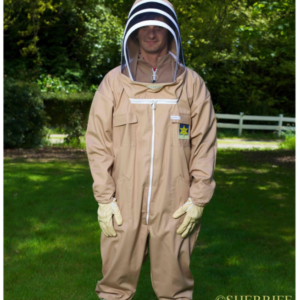 Regular Beesuits, Foam padded with ventilation panels, Full Ventilated Apix-Air Jackets and Beesuits and of course, our top quality BJ Sherriff Apiarist Beesuits. These, along with gloves from lightweight to long-lasting washable styles as well as nitrile suitable for working with oxalic acid. A good Smoker is an essential aid in your hive management. Hive World carries two economy styles, the Standard (Large or Medium) and the European. This model comes with an inner tank for longer life. We’d like to introduce our quality Empire Stainless Steel Smoker made by Thorne in England. This top-of-the-range model comes in two sizes- Standard and Large, both with guards. We also provide handy 8-packs of Smoker Bombs for a grab-and-go fuel option. These are made from recycled corrugated cardboard and weathered hessian sacking. If you are only planning a quick check we recommend Apifuge, our deterrent spray from Thomas Apiculture in France. 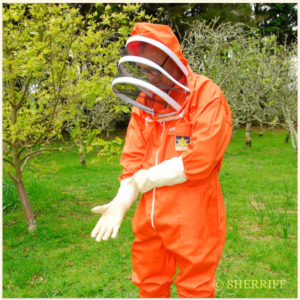 This product can be sprayed on your hands and clothing to keep the bees off. If you have hives in distant locations that are not easy to access on a regular basis you need a HiveWatch hive management system. You will be able to watch the hive activity and weight variances and know immediately if anything untoward has occurred. This product is ideally suited to the small commercial or serious hobbyist who does not wish to spend large sums on expensive satellite monitoring systems. Our swarm attractant, Charme Abeilles is a useful aid when you need to re-house a swarm or encourage your bees to shift home. This product is available in both paste and aerosol options. 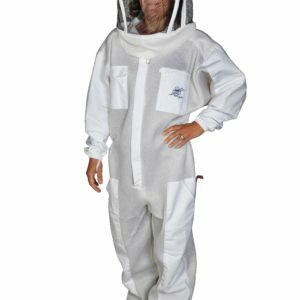 This is another trusted product from Thomas Apiculture. If you have old comb, put them inside your traps (boxes). They will further enhance your chances of success. Traps should be raised and sheltered from the midday sun to avoid overheating. 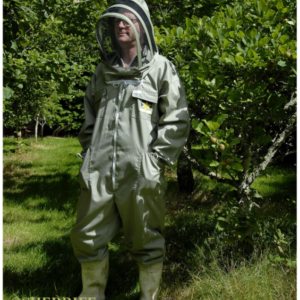 Our Advice: As soon as you have caught a swarm keep it in a quarantine hive until you are certain it is healthy and treat it for varroa. WARNING: Do not set your traps near apiaries that do not belong to you. 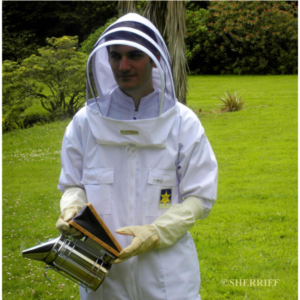 You will find everything you need to start you off on this fascinating part of beekeeping from queen clips to grafting tools to complete nicot-style queen rearing kits. Browse our stock of quality hive tools for getting to grips with the internals. These include the world-beating Jakel Multiwakant from Germany and our own HiveWorld manufactured Big Brute Hive Tool. The Queen Excluder Cleaning Shovel is a handy tool to keep the gaps open for the workers to get through. Frame Grips to lift the frames out and Frame Perches to hang them on while you are investigating your hive interior are also helpful. The trusty Bee Brush is a good method of gently removing your bees while looking at the comb/ brood etc. Propolis Solvent is an amazingly effective product for cleaning up afterwards. This Thomas spray cleans propolis off your tools and clothing as well as tiles and stainless steel. To preserve your hive woodware, our Hive World Paraffin Wax Dipper is the safest, easiest way to do the job. 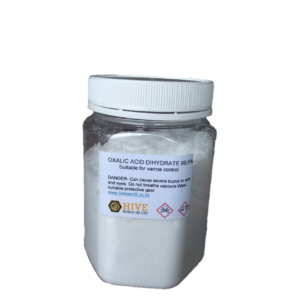 Oxalic acid is an eco-friendly alternative for treating varroa that has a great future. Hive World stocks the Sublimox APF+ oxalic sublimator which is an excellent option for the commercial beekeeper. As well, we supply a reasonably priced model for the hobbyist: the Vapmite. As a natural supplement, we recommend our 100% plant-based PROBEE41 Bee Supplement. It contains thyme and eucalyptus oils (amongst other natural plant-based products) which are both natural varroa deterrents. This nutritious supplement will strengthen your hive in every way. Don’t forget that every super taken in for harvesting has to be marked with your registration number. Our Hive Stencil makes this job a breeze. We offer a number of solutions for moving your hives and honey tanks: – drum trolleys and cradles as well as pallet lifters, flat-deck trolleys and hand trucks. 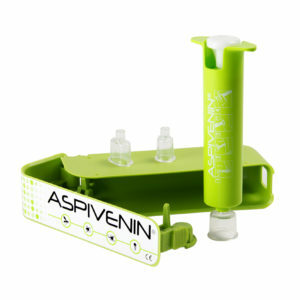 View cart “Aspivenin First Aid Kit for Bites and Stings” has been added to your cart.